Billy Miller visits the statue of the Jolly Green Giant at the end of summer vacation, he has an unlucky fall and ends up with a small lump on his head. What a way to start second grade, with a lump on your head! As the year goes by, though, Billy figures out how to navigate elementary school, how to appreciate his little sister, and how to be a more grown up and responsible member of the family and a help to his high school teacher mom and work-at-home artist dad. Newbery Honor author and Caldecott Medalist Kevin Henkes delivers a short, satisfying, laugh-out-loud-funny school and family story that features a diorama homework assignment, a school poetry slam, cancelled sleepovers, and epic sibling temper tantrums. Illustrated throughout with black-and-white spot art by the author, this is a perfect short novel for the early elementary grades. 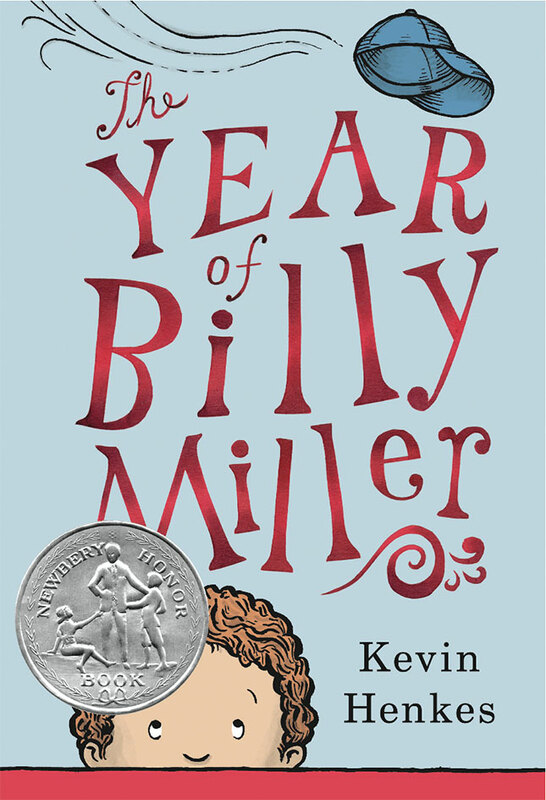 A 2014 Newbery Honor Winner!